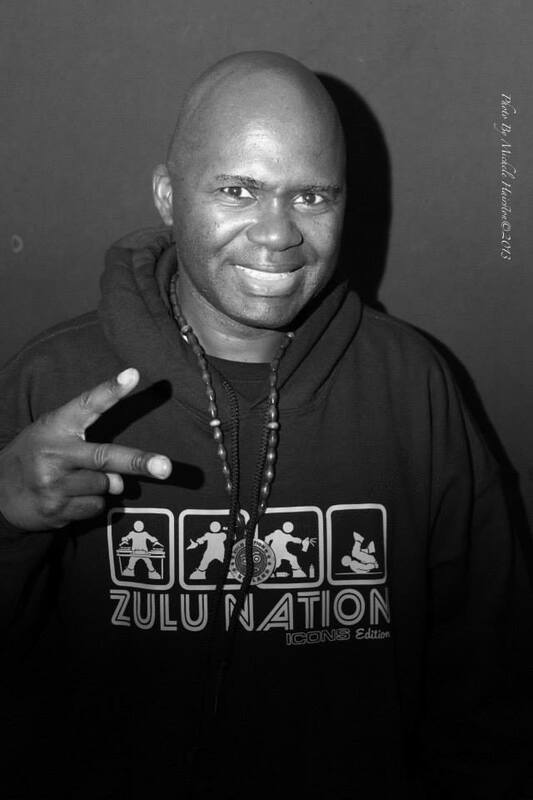 Grand Wizard Theodore, an member of the Fantastic Five/ Universal Zulu Nation born on March 5,1963 in the South Bronx, New York became a Hip Hop Legend by inventing the Scratch Technique & Needle Drops on (TurnTables). Today Grand Wizard Theodore is 53 years old still Djing and Scratching on albums. 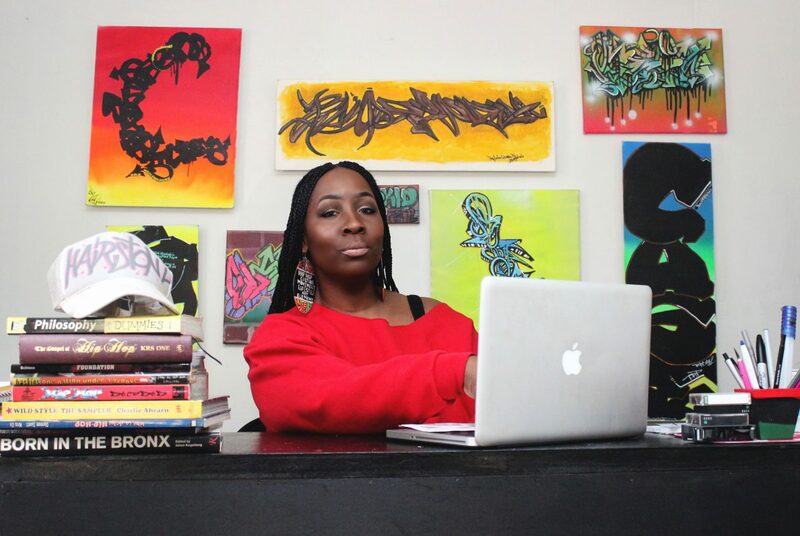 The Hip Hop Icon is teaching the new generation of future Dj’s the History, Foundation and Skills of an Dj, Scratching and Needle Drop on the Turntables.